What do you find when you sign into personal email? Is it cluttered with ads? Is it difficult for you to decipher personal email? You are not alone. I’m a marketer, but I’m also a consumer, and as a consumer I find myself struggling to find the time and patience to sift through the digital clutter I receive to uncover the ads that are relevant to me. In the late 90’s less expensive digital promised to assist savvy marketers to cut through that paper jam in our prospects’ mailboxes, but let’s look at where we are today. 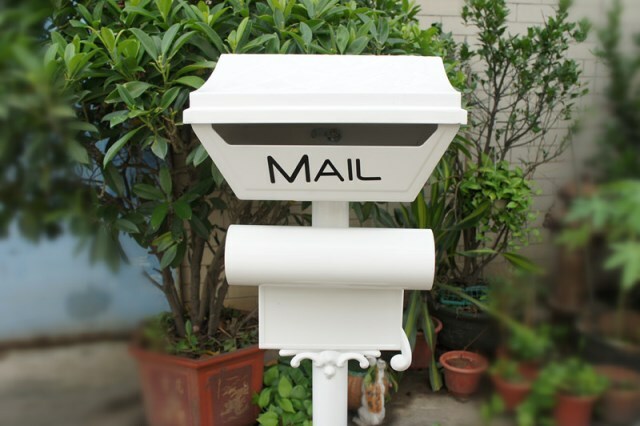 Remember the postal mailbox, now cob-webbed and empty, holding only a lone utility bill? Did we successfully leverage these innovative new channels to be more efficient marketers? The opportunities with digital media are endless, but the messaging needs to be targeted and relevant. The mass mailing approach of email marketing is definitely a thing of the past. If the average consumer receives the same volume of digital messaging as I (200-250 electronic messages per day), he/she must delete the majority of them. Yes, digital can be less expensive, but it will only cost us if the lion’s share misses the mark. It’s a bit of a Catch 22—greater the applied force can actually negatively impact desired outcome. In the meantime, good print direct mail has dwindled and almost disappeared. We have reached a time when consumers can actually see what’s in their mail boxes and lo and behold there is nothing there. Direct mail is an ideal opportunity to create personalized messages to targeted consumers and provide the ‘out-of-the-box’ experience. It’s the tangible component of marketing campaigns in which consumers actually look forward to receiving. Let’s find the right balance between digital and direct mail to help drive our omnichannel efforts. Let’s remember both the promise we saw in email and why we like direct response as a marketing channel. Creative, smart and technically a little edgy, both are an extension of our brand machines, each doing its own work very effectively—helping to drive– excitement, engagement and convergence.